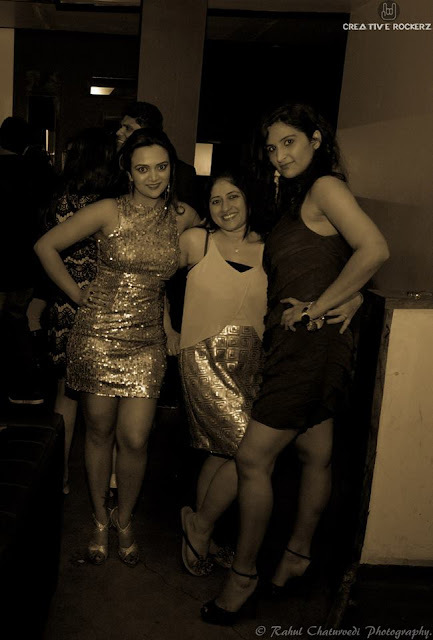 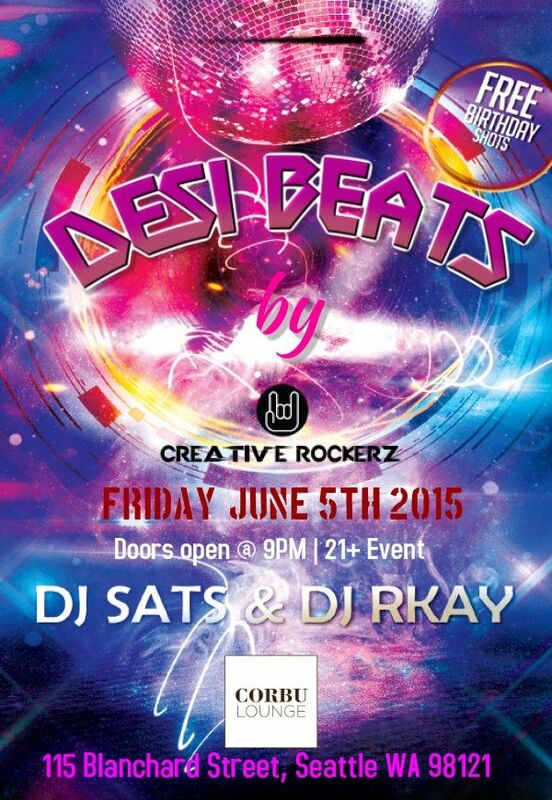 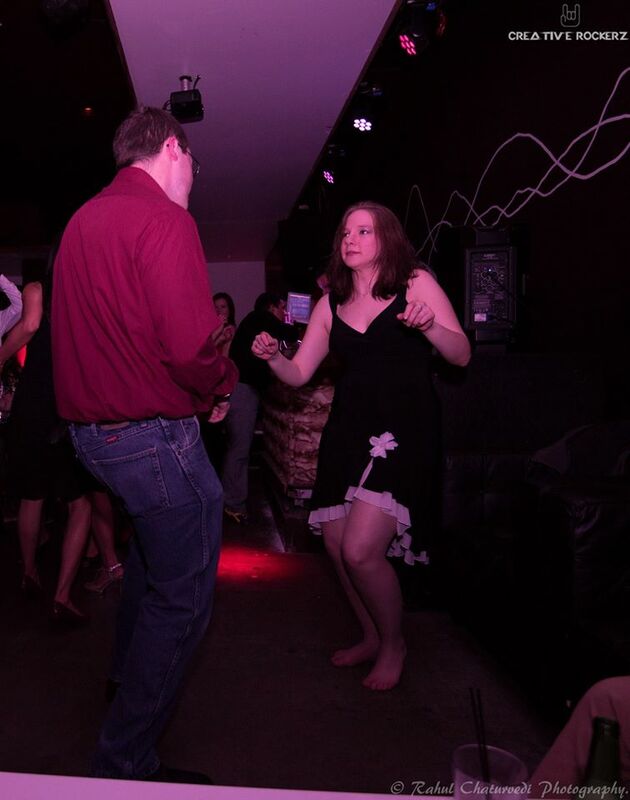 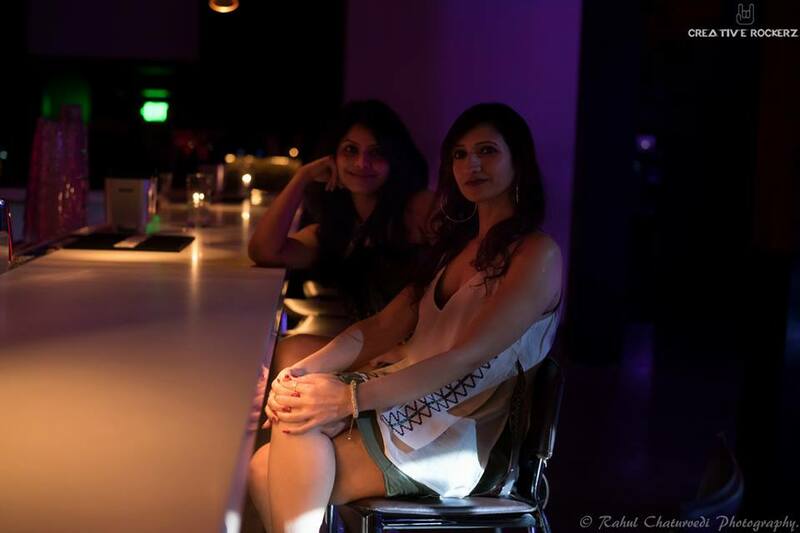 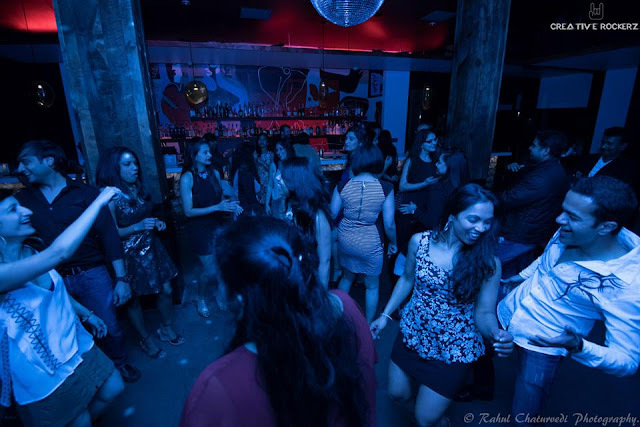 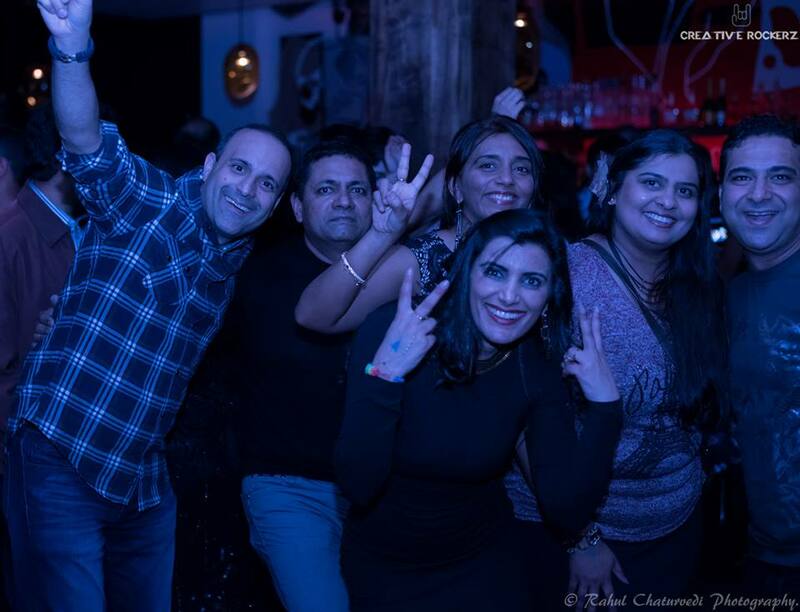 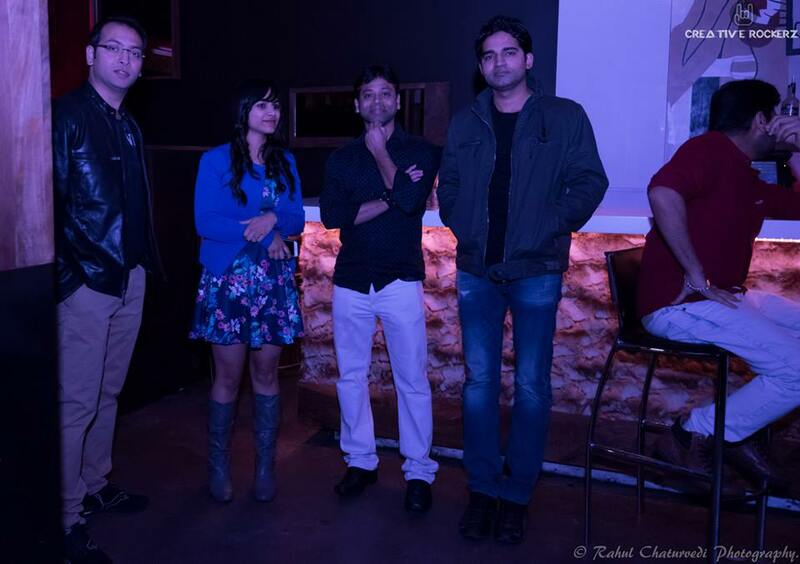 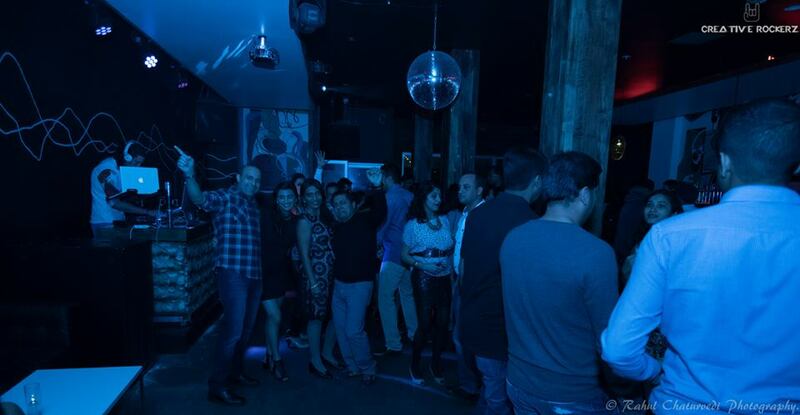 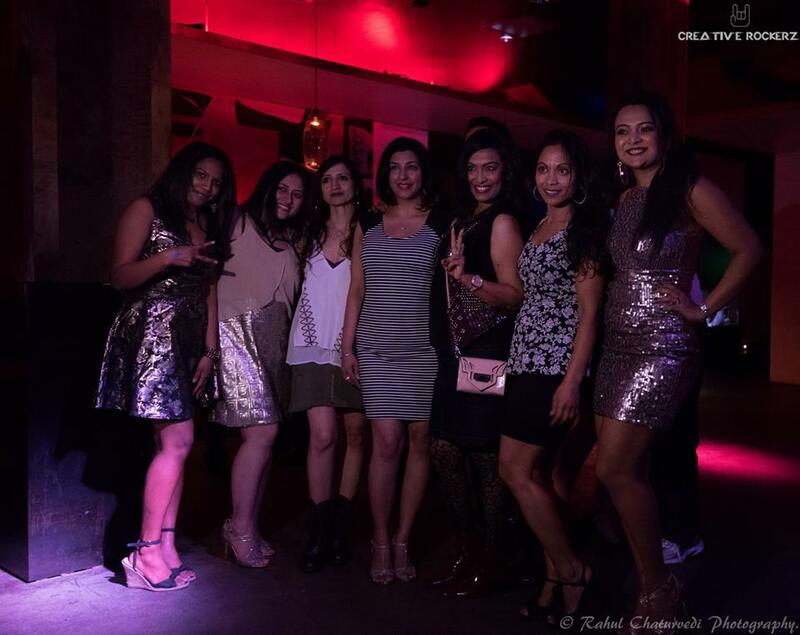 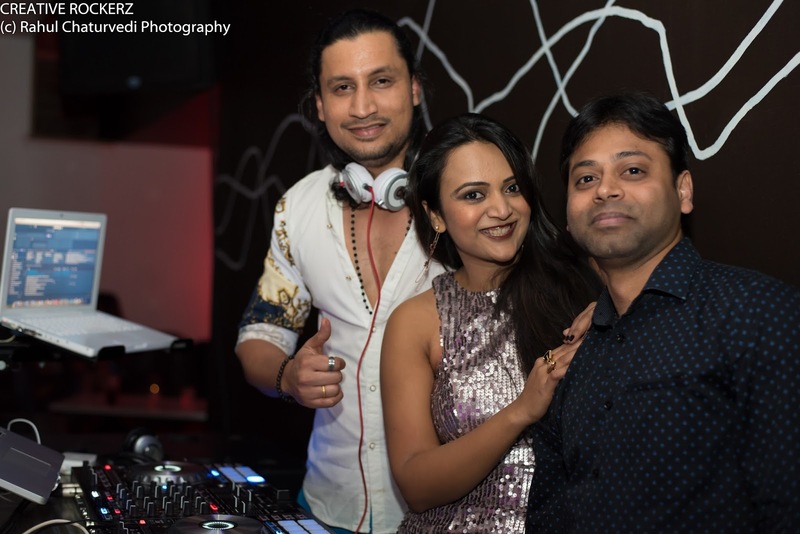 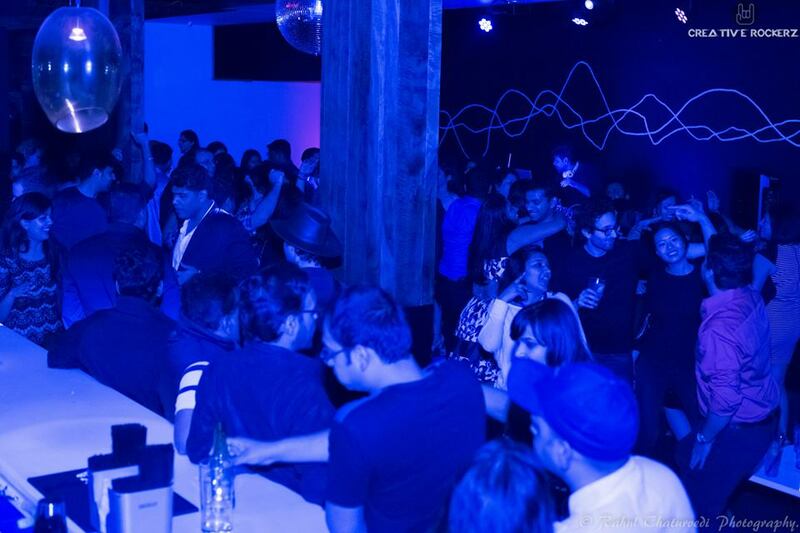 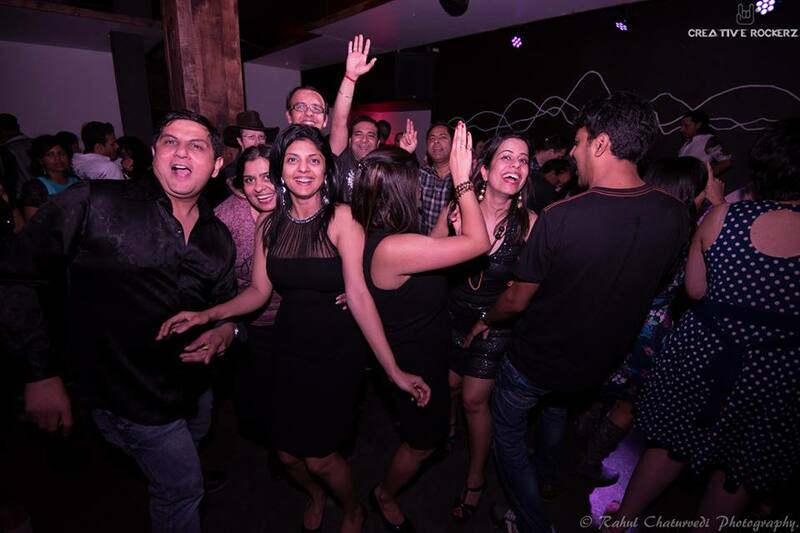 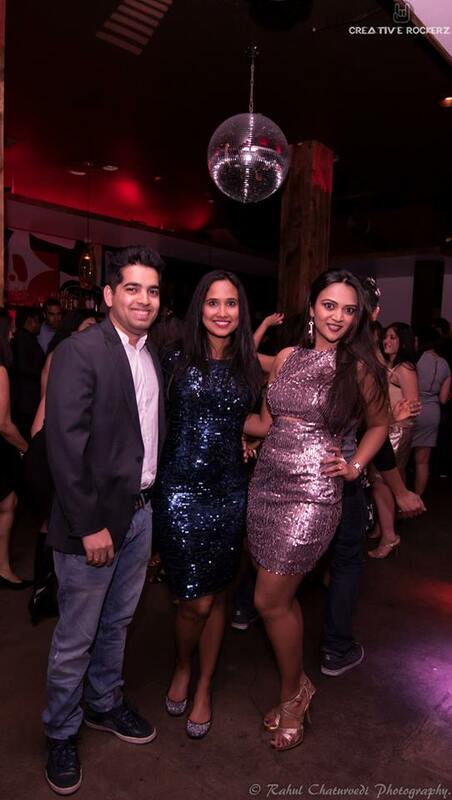 Last April Creative Rockerz hosted their first Bollywood Dance party and it was so much fun. 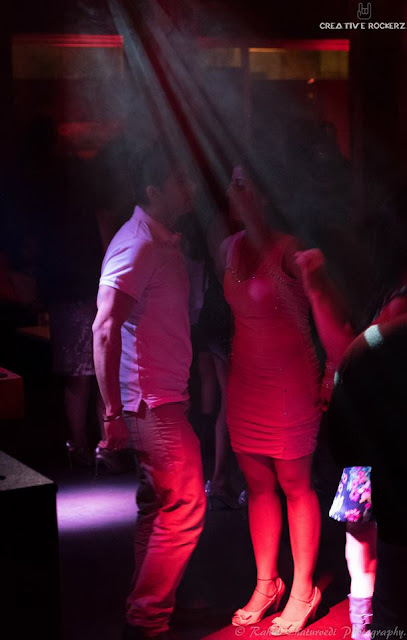 Personally for me I was really happy seeing my hubby( DJ RKay) enjoying playing the music. 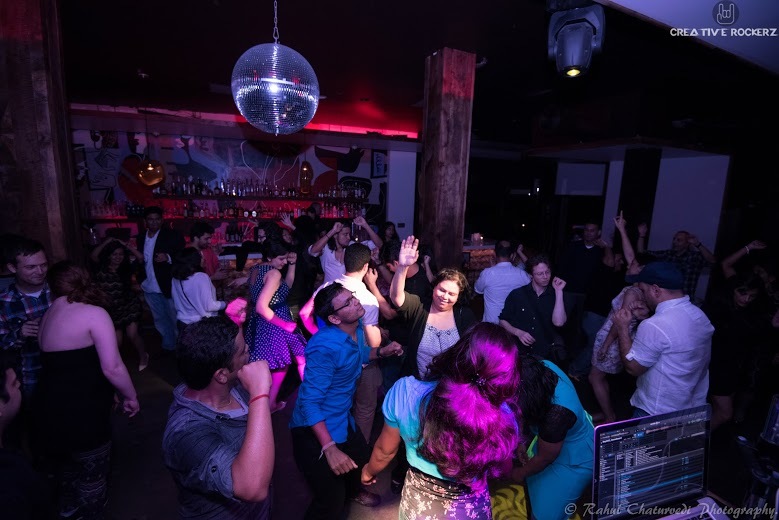 Here is a glimpse of the party, but if you really want to experience you should come to their next event on Friday June 5th.